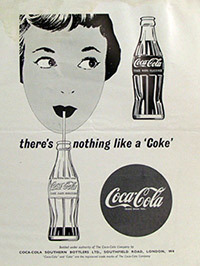 One of the most famous and unmistakable shapes in the world since its introduction in 1915, the Coca-Cola bottle is an influential symbol of design, art, and culture. 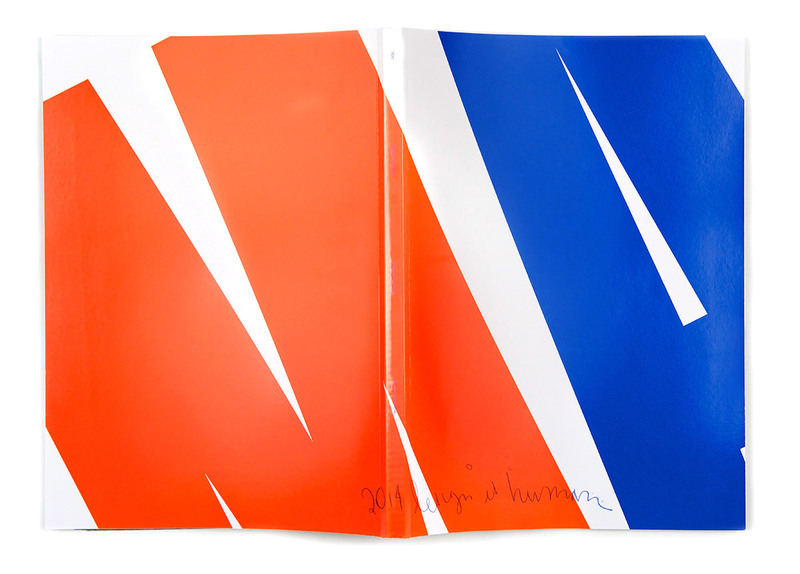 Coca-Cola commissioned 230 designers from 15 countries to celebrate 100 years of the iconic Contour bottle with a poster design. 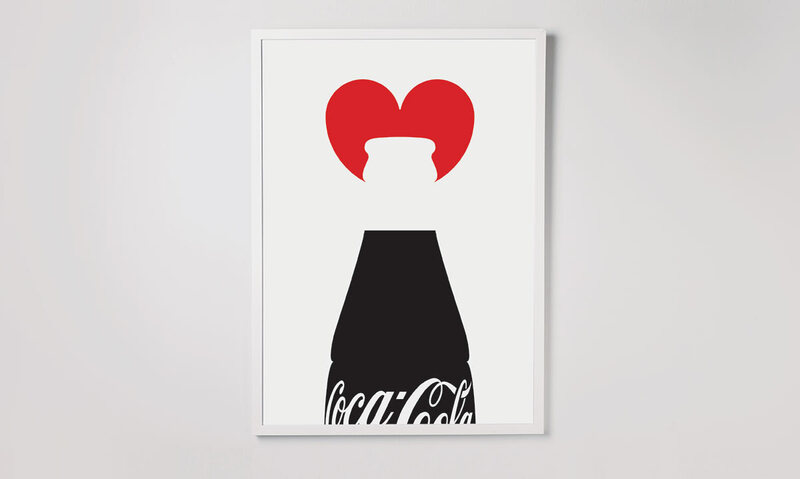 The rules were simple: select a vintage Coca-Cola poster and remix it. 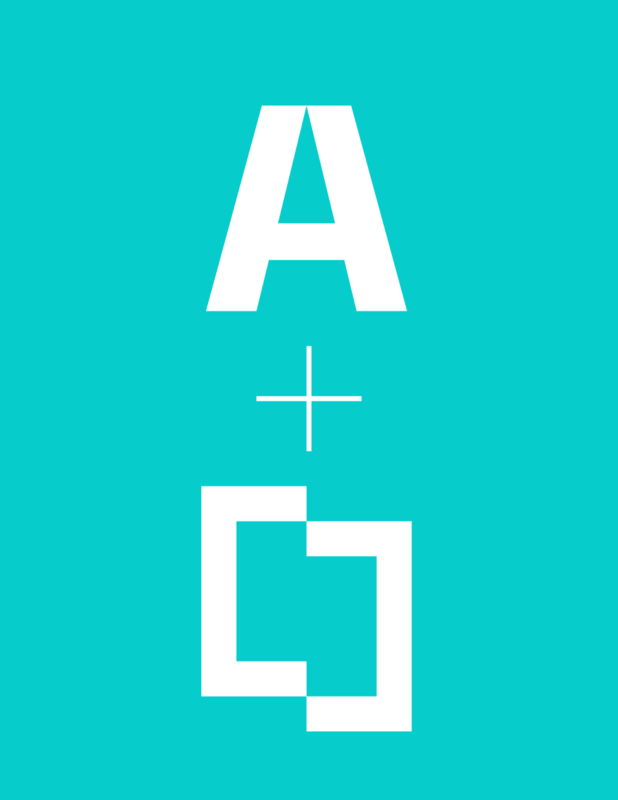 We started with this source image and stripped it down to the basics. The shape we designed is a double conundrum— it’s lips. Or better yet, a heart. Use your imagination. 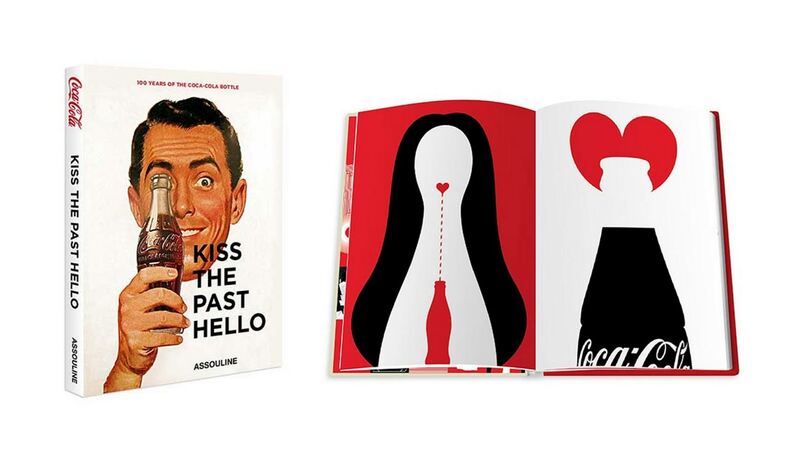 The poster is included in the book 100 Years Of The Coca-Cola Bottle, available for pre-order at Assouline.